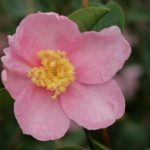 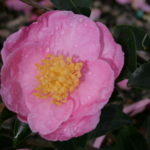 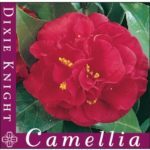 Camellias have enthralled western gardeners for over three hundred years since their introduction from China and Japan. 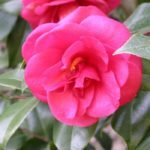 flowers are borne early to mid season. 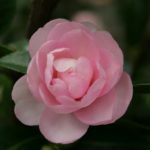 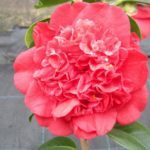 Camellias have a certain elegance that’s all their own, with handsome glossy foliage and exquisitely sculptured flowers. 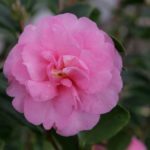 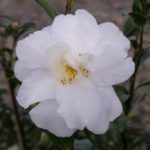 Dawson’s grow a tempting range of both Camellia Japonica and Sasanqua varieties, just waiting to weave their magic in your garden. 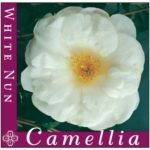 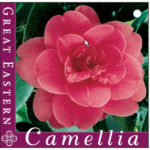 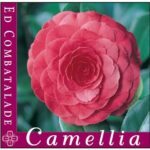 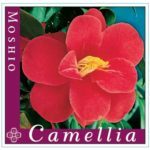 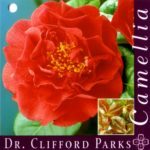 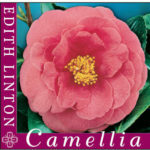 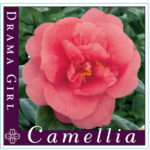 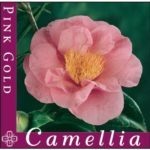 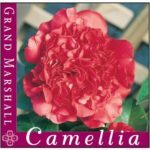 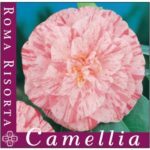 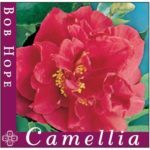 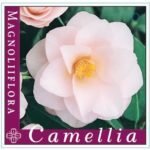 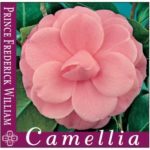 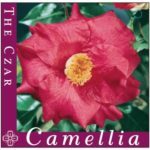 Camellia availability is seasonal. 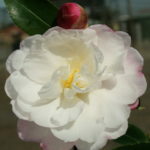 Period of peak availability is usually Autumn – Spring.